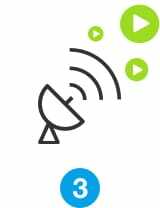 Easily create your own podcast website so that you can share your content with the world. Anyone can listen, share and download mp3’s of your episodes! Let us help you get your podcast in front of millions. 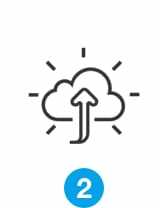 Record, upload, publish and promote! Record the greatest podcast of the 21st century. No pressure. 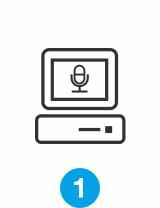 Upload and store all of your episodes with Podomatic. Publish with us and have the #1 show on iTunes & Google play. Powerful podcast stats at your fingertips. Is this thing on?  Geographical data for plays, downloads, embeds, likes, comments, follows and visits helps you understand how your podcast is growing and how your listeners are engaging with your show. We got the right tools to introduce your show to the world.  With Podomatic, your podcast can be played directly from Facebook and Twitter feeds, and you can embed your episodes on your site or on any other social media network. Every podcaster does it for the love of their craft, but love don’t put food on the table. We get it, that’s why we’ve partnered with Patreon and Advertisecast to help you make some cheddar. Get revenue from your supporters directly on your podcast page. Learn more. 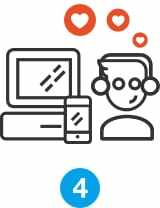 Introduce your podcast to hundreds of advertisers worldwide. Learn more. It's our job to make you shine. 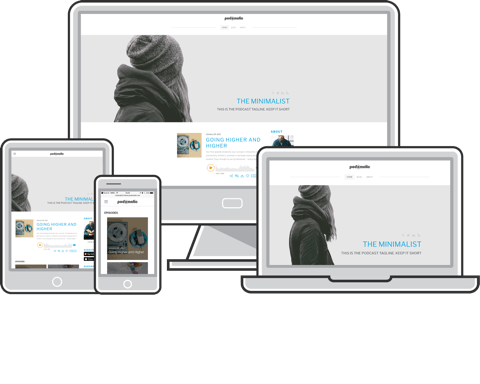 We partnered with Weebly to provide their powerful drag-and-drop website builder to all our premium level members, hosting and domain included and no coding needed. How cool is that? It's our job to make you shine. We partnered with Weebly and integrated their easy-to-use web creator app for Broadcaster level members which provides an all-in-one solution for your podcast brand identity. E-commerce • Blogging • Responsive web layouts • Podcast exclusive themes • Social media integration • Integrated podcast feed. Join one of the world's largest communities of podcasters and DJs with the Podomatic podcast player! Store up to 6 hours of recording for free! Up to 180 hours of non-stop listenting! Enough to grow a cult movement. Total data for all of your episodes and daily tracking free! Not a trial, no expiration. Simply ’till the end of civilization as we know it.